On a winter’s morning, Cynthia Black and Robert Jorrie promised to spend their lives together. The day and time of their nuptials, Sunday at 10 a.m., is not typical. Yet, for this couple, nothing is ordinary. They met on a blind date in January 2008. And at 55 and 70 years of age respectively, Cynthia compares their love to fine wine. 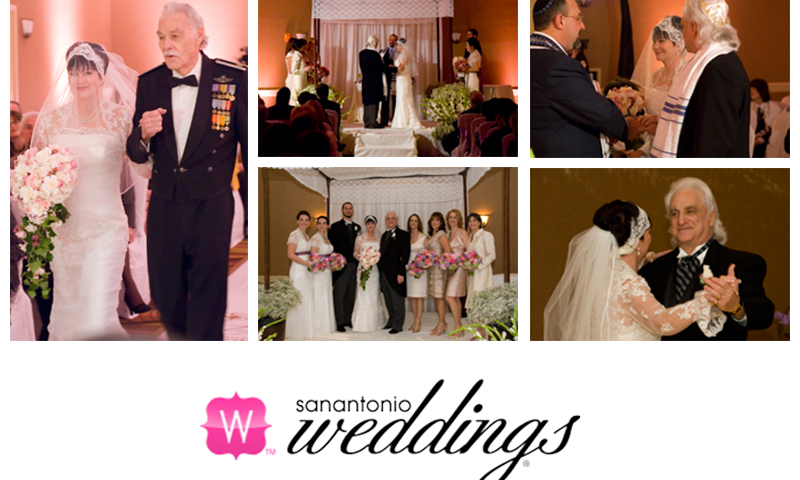 With a beautiful Jewish ceremony and vintage Victorian theme, they said “I do” on January 10 at the Omni Hotel-Colonnade. When the bride woke up on her wedding day with a 102 degree fever and only a whisper of a voice, she was especially grateful that she had selected Events by Reese to coordinate the details of her big day. 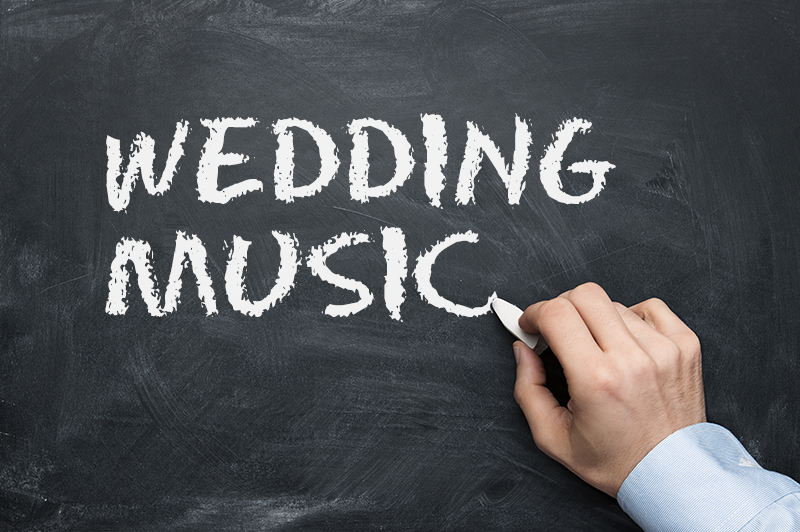 Though she owns Cynthia Black Weddings and Events and had spent months planning her matrimonial events, she wanted to rely on another trusted expert on the wedding day itself. “Turning everything over to Greg Reese and his team allowed me to stop being the coordinator and enjoy being the bride,” she says. Outdoors, chilly conditions prevailed, but glorious summer colors of lavender, pink, green and ivory graced the Omni’s Grand Ballroom where the ceremony took place. The couple had their total of six daughters serve as bridesmaids. Two of them made their procession in ivory trumpet gowns from David’s Bridal. A cap-sleeved, keyhole back, lavender satin sash and a French bustled chapel train provided elegant accents. A short-sleeved jacket from Alfred Angelo gave vintage class to the dresses. 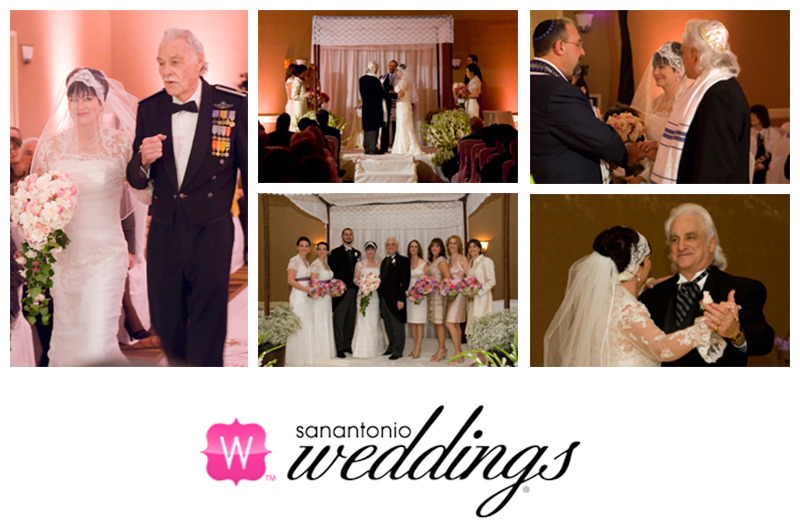 While Monte Vista Strings performed “Rhapsody on a Theme of Paganini,” by Sergei Rachmaninoff, the bride was escorted by her 80-year-old father, retired Air Force Maj. Donald Woten. The mermaid silhouette of her ivory Alfred Angelo gown was embellished with re-embroidered lace with metallic accents, crystal beading and sequins. To personalize her organza- over-satin gown, Sew Chic added a bustle and designed an ivory lace bridal cap bejeweled with pearls and sequins. As Cynthia walked along the ivory aisle runner that featured a gold monogrammed “J” crest, she held a bouquet of gardenia; white, ivory and soft pink roses; white lilac and freesia; soft pink tulips; pink wax flower and pearl-embellished stephanotis arranged by Alamo Plants and Petals. The groom donned the look of yesteryear with his gray English morning suit complete with a tailcoat. A single ivory rose, touch of pink wax flower and ivy accented his distinguished attire. Soft pink up-lighting endowed a soft ambiance and drew eyes to the eight-foot-tall chuppah, or wedding canopy. Cynthia designed the canopy’s lace covering, and for a dreamy effect, she placed an abundance of baby’s breath and gladiolas in antique-style urns that served as stands for the canopy’s wooden posts. After the couple shared a cup of wine as a symbol of their marital bond, they invited their children to participate in the main part of the liturgy, the Sheva Brachot or Seven Blessings. “Since Robert and I have a total of seven children, each one read a blessing during this portion of the ceremony,” Cynthia says. During the exchange of rings, the groom presented her with a stunning eight-carat, brilliant cut diamond ring. Shortly after their engagement, they caught a plane to have the ring designed by a jeweler in Dallas. That journey in the skies was one of many during their courtship. “From Israel’s ancient cities, synagogues and churches, to a slow cruise up the Nile and into the belly of its pyramids, our love grew with every step,” Cynthia says. Now, with family and friends witnessing, the couple took their first steps as a married couple as they shared the “Breaking of the Glass” and cheered “Mazel Tov!” for good fortune. After the recessional to “Arrival of the Queen of Sheba” by Handel, they retreated to a private room to share their first moments as husband and wife. The ballroom carried the sweet fragrance of centerpieces overflowing with peonies, pink tulips, pink roses, lavender, heather, baby’s breath and hydrangeas. Ivory table cloths were overlaid with lavender satin and an ivory heirloom lace cloth. Cut crystal napkin rings wrapped around lavender napkins placed on silver chargers. Ivory chair covers and satin lavender bows dressed the table ensembles. Old-World style menu cards with a fruit and vineyard motif listed the brunch menu that included prime rib, citrus marinated salmon, parmesan crusted chicken breast, western scrambled eggs, a tossed green salad, fresh fruit slices and an assortment of muffins and croissants. No detail was overlooked in the creation of the wedding cake made by Cakes by Jamie Lyn. An intricate royal icing overlay, edible pearls and sparkling jewels that mimicked the details of the bride’s dress decorated the five-foot ivory fondant cake. The splendor of a Victorian garden was captured through bunches of pastel flowers placed between each tier and an antique green garden screen placed behind the cake table. The bakery also whipped up Cynthia’s favorite dessert, an English trifle layered with rich pound cake, cream sherry, raspberry sauce, fresh fruit and a Bavarian custard topped with whipped cream and sliced almonds. Chocolate lovers delighted in the groom’s cake decorated with rolled dark chocolate cigarillos and topped with gourmet chocolate-covered coffee. At Robert’s request, Cynthia danced the traditional hula to the “Hawaiian Wedding Song,” and she placed a fresh lei around his neck. 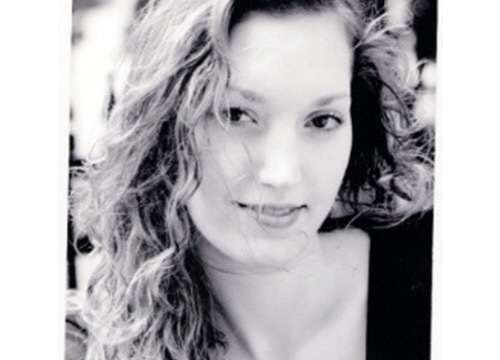 She grew up in the Aloha State and had danced professionally for many years. Reflecting upon the couple’s history, the bride is still amazed at how their first blind date at a local diner has taken them so far. And the journey has just begun. They honeymooned in Paris and London and are planning treks to Turkey, Italy, Greece and Russia in the fall.